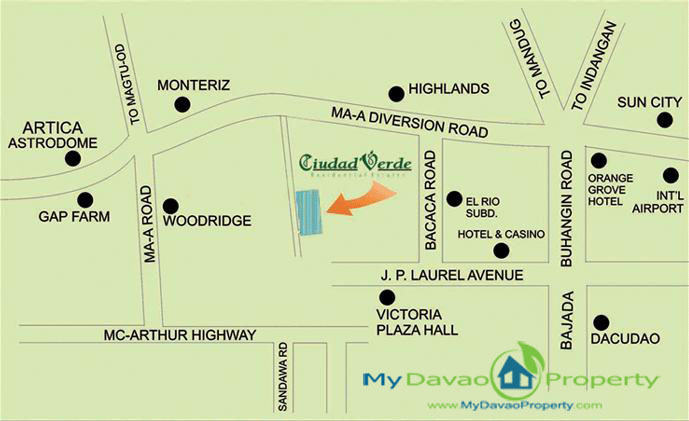 Ciudad Verde is a residential subdivision project of Sta. Lucia Land Incorporated. 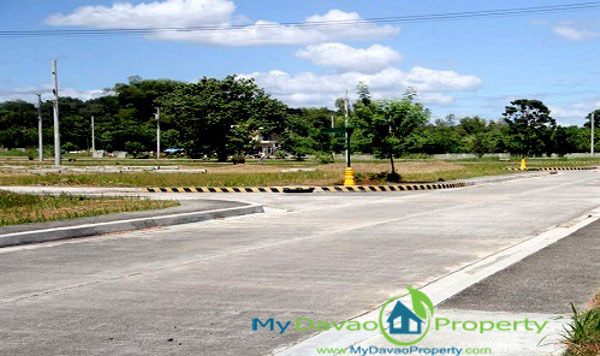 It is located in Riverfront Corporate City, along Maa Diversion Road, Davao City. 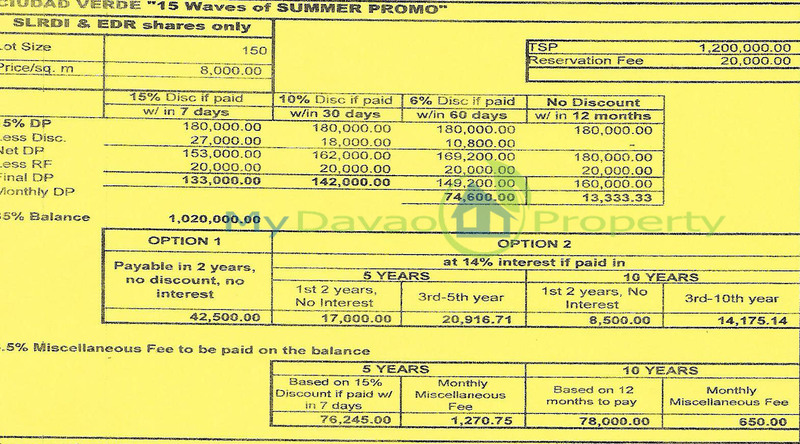 Ciudad Verde Davao offers lot only properties for sale. 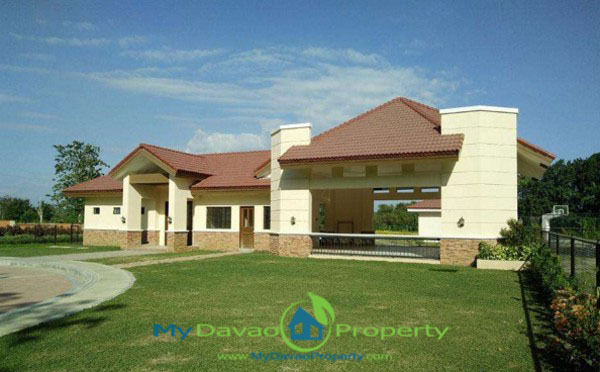 Ciudad Verde, a 20-hectare residential subdivision situated in a prime land area is a neighbor to Davao’s known and premier subdivisions like Woodridge Park, Robinsons and Monteritz Classis Estates, to name a few. Its enviable address makes it a paragon for nurturing a family while providing unparalleled access to city living.